Harvest the souls of your enemies. Death Scythe 1.8 is a mod that stopped updating quite some time, but today we can enjoy it again thanks to a modder has taken up the project and returning the system scythes and harvest of souls. This mod adds several classes scythes allow us to reap the souls of our adversaries Minecraft. These souls allow us to develop powerful new weapons and armor, as well as useful objects. 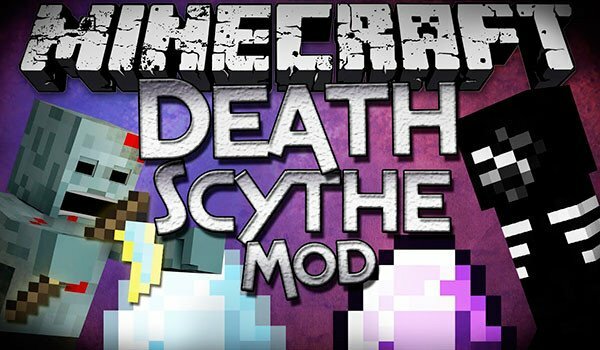 How to install Death Scythe Mod for Minecraft 1.8? It’s time to harvest souls!